Exercise does not cause arthritis. Regular exercise serves to keep joints healthy rather than wear them out. High impact weight-bearing exercise on a hard surface, like netball or basketball, played over a period of time, may exacerbate joint wear and tear. The knee joint is the most commonly injured joint and most prone to osteoarthritis. 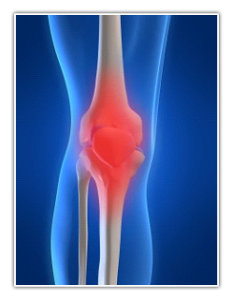 It is usually the poor management of sporting injuries that is a major factor in whether or not arthritis develops. Consider booking a St John’s First Aid course.